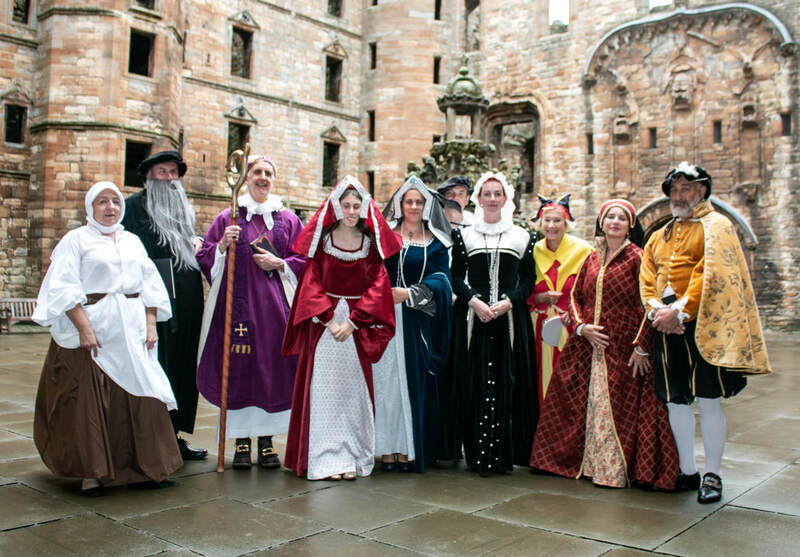 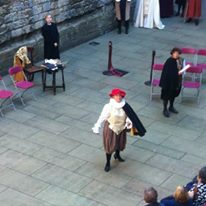 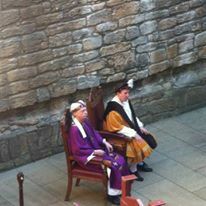 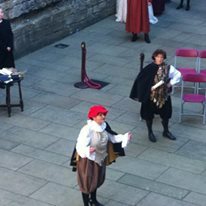 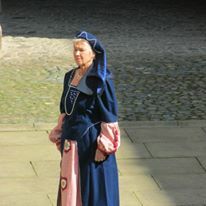 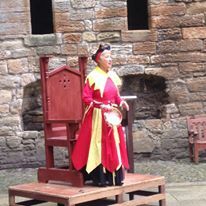 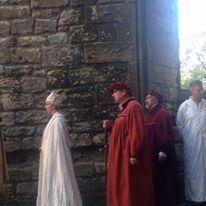 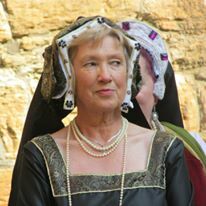 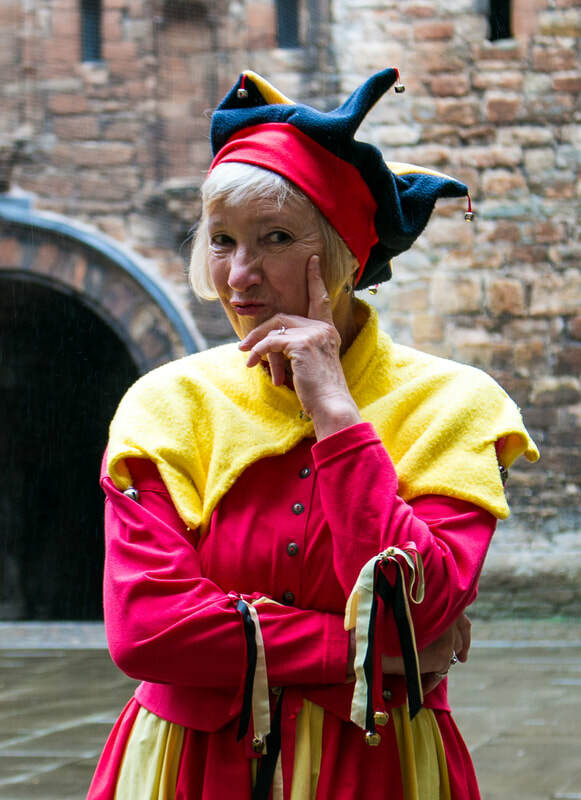 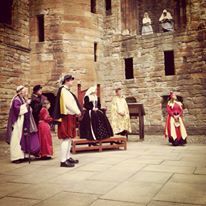 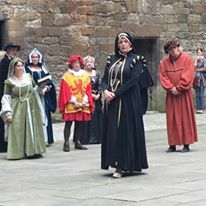 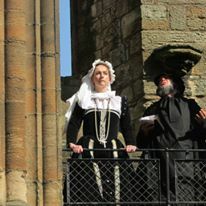 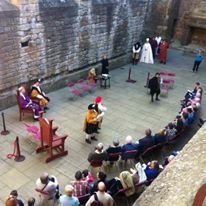 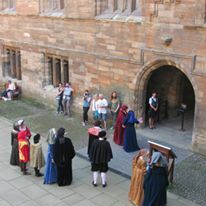 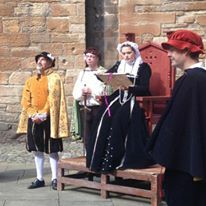 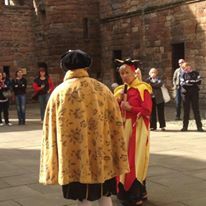 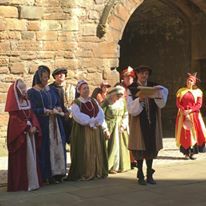 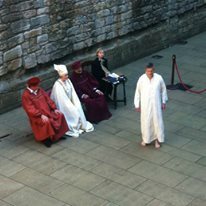 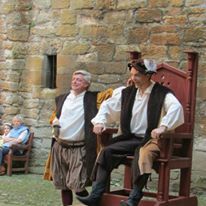 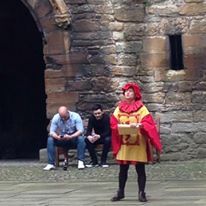 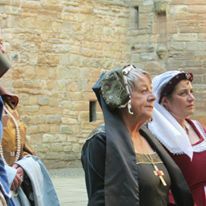 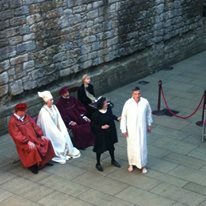 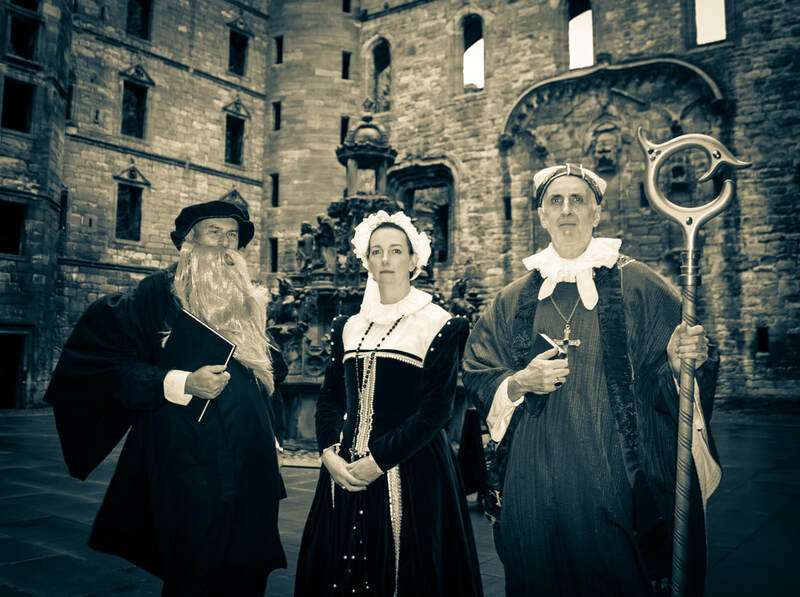 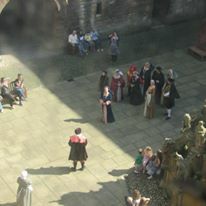 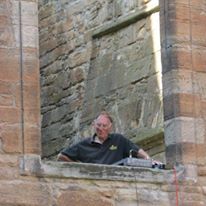 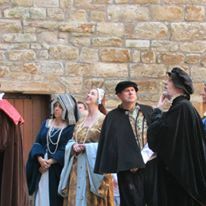 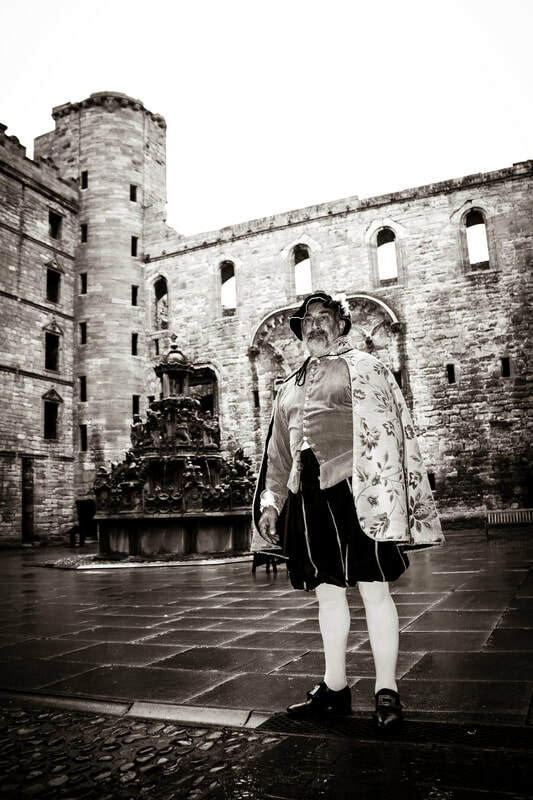 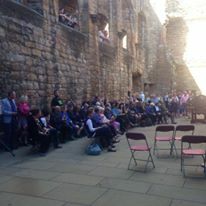 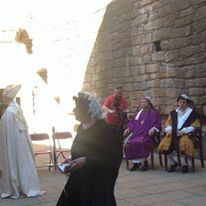 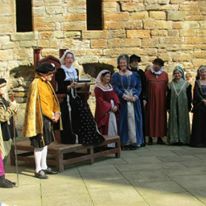 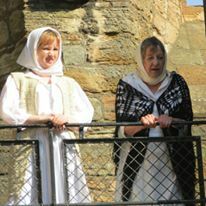 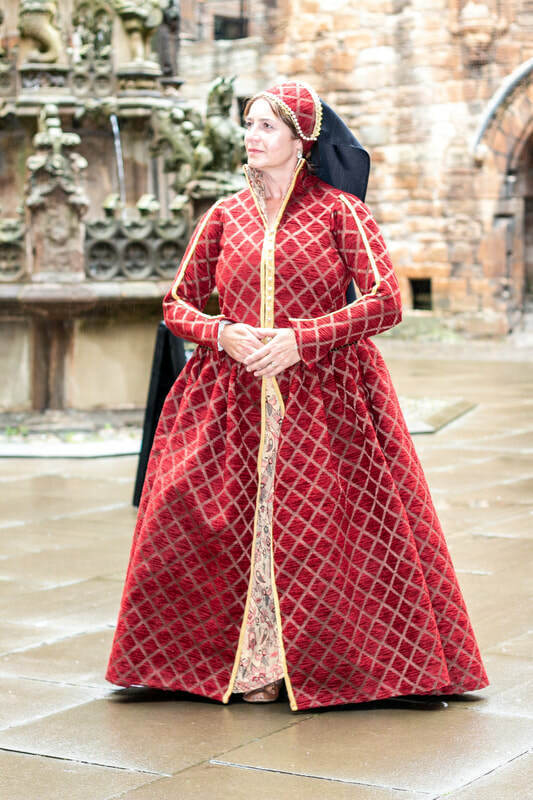 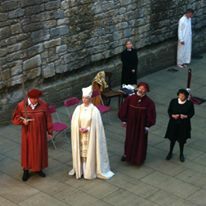 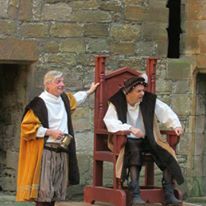 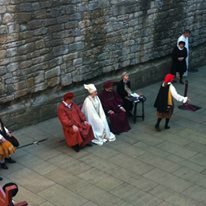 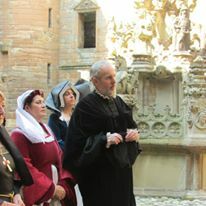 In 2014, Historic Scotland asked the Linlithgow Players to perform "The Interlude". 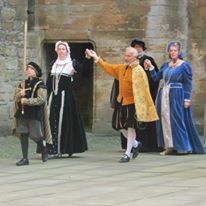 This short play is believed to have been written by David Lyndsay and was an early form of the play later named "A Satire of the Three Estates". 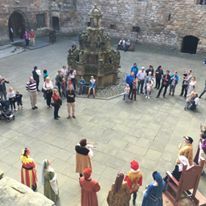 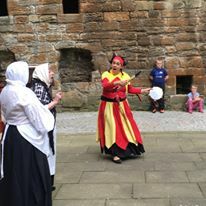 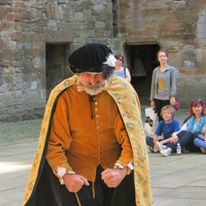 We performed it at Stirling Castle and then in the Great Hall of Linltihgow Palace, where it was originally performed in 1540.